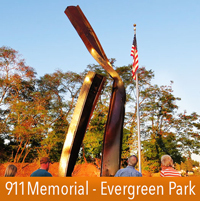 Welcome to our website page dedicated to art galleries in the Kitsap Peninsula region. 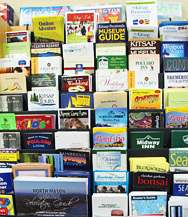 We have create a special Kitsap Peninsula Art Gallery rack card that list dozens of art galleries in the region. Click here to view a PDF of a letter size version. Below is a Google map of art galleries located throughout the Kitsap Peninsula region. If you are the owner of an art gallery that is not featured, please send an email to . Thank you! Click here for to view a larger version of the Google map.